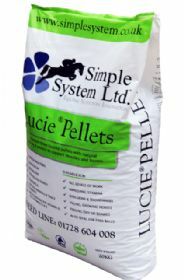 Premium 6mm lucerne pellets, naturally high in calcium & protein to support muscles & bones. As with any new feed, introduce gradually over a week. LuciePellets can be fed dry or soaked. 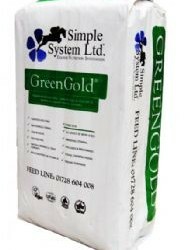 When feeding dry we suggest mixing with soaked PuraBeet or a Simple System chop and dampened well. 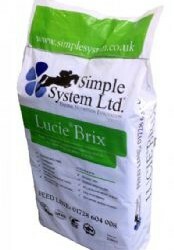 For foals, elderly or dentally challenged horses, LuciePellets should be soaked using 1 part LuciePellets to 2.5 parts water. 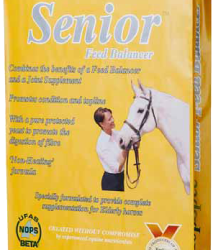 Use up to 1kg a day per 100kg bodyweight, i.e 5kg (dry weight, before soaking) per day for a 500kg horse.